People lose their social security cards and IDs all the time. Most of the time, it is caused by sheer carelessness. However, sometimes it is due to unforeseen and totally unavoidable circumstances. Whatever the case may be the fact remains that you have to do something about it. After all, social security card loss is no laughing matter. You have to be quick on your feet. Keep in mind that the longer you wait, the worse it gets. This article provides readers with a basic guide on what to do in those types of scenarios. Identity theft may seem like an unlikely scenario, until it happens to you. The loss of your social security card ID only brings this risk closer to reality. If you did not already know, your social security card is one of the main targets of identity thieves. This is because of the vital information your card contains, in particular, your social security number. The nine digit code imprinted on your card is vital. It is used by the federal government to keep track of your employment history and your earnings. Essentially, it is a summary of your entire financial and work life. The consequences of it falling into the wrong hands is simply too severe. Now that you understand what is at stake, you are now better prepared to deal with the situation. As stated earlier, you have to act quickly once you have determined that your social security card ID is missing. Contact the authorities immediately. Inform both the police and the local social security administration of your situation. This is so that they can keep an eye out for any suspicious activity coming from your account. 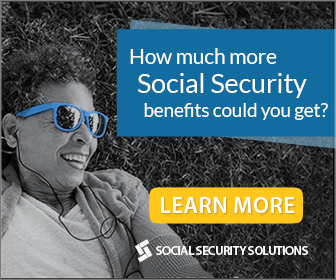 This article presents everything you need to do once you lose your social security card.